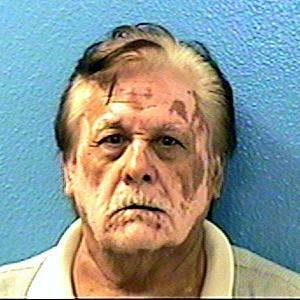 83-year-old Roberto Velazquez was last seen in the area of North 70th Avenue and West Cambridge Avenue in Phoenix, Arizona on 3/14/19 at approximately 6:30 P.M.
Roberto has a condition that causes his skin to appear "blotchy" or "bleached." He also has a medical condition that may cause him to appear confused or disoriented. Roberto was last seen wearing a tan zip-up sweather, jeans, and black shoes. The only photo available of Roberto is from 2011. The photo of Roberto is from 2011, and the only one available. He now has a long, full beard.